At Wake Forest, students are constantly busy with classes, clubs and the chaos of day-to-day life. Students are actively engaged on campus, participating in a wide range of events hosted by Student Union, Greek Life and other clubs. One negative side to having a vibrantly active campus is that a”bubble” is formed — dubbed the Wake Forest Bubble. It is definitely important to be invested in academics and campus life, but it is also imperative that students, faculty and staff also pay attention to the outside world. One way to better escape the Wake Forest bubble is to learn more about what is happening in the local community. Local politics are very busy in Winston-Salem, with an active City Council upcoming Congressional elections. For example, food insecurity is a major issue that plagues Winston-Salem, and many community activists are invested in, but the majority of students are completely ignorant about the issue. While there are efforts by student organizations on campus, this topic is not something that the Wake Forest community actively discusses. Additionally, many organizations on campus advocate for various causes, but the general student population isn’t aware of these issues. Wake Forest needs to foster more dialogue of issues surrounding Winston-Salem and the rest of the country, whether it be the #MeToo and #TimesUp campaigns, discussing DACA and sanctuary campuses and cities or discussion about local issues like food insecurity. All of these issues are relevant on the Wake Forest campus, in greater Winston-Salem and in the state of North Carolina. Escaping the bubble means being active in the community for more than just the Presidential election every four years, or discussing politics only when prominent speakers come to campus. Moreover, escaping the Wake Forest bubble can be done on a smaller scale by simply being active in and getting to know locals in the city. With the development of Wake Downtown, it’s as simple as stepping on a bus and walking around the city. Visiting a local coffee shop to do homework, going on a hike, joining a new yoga studio, going to farmers markets or trying a new restaurant allow students to break the dangerous norm of staying on campus and speaking only to other students. As the new semester begins, and students are beginning to set personal goals for their semesters, they should consider changing the way they approach their community and widening their approach to the city they live in. 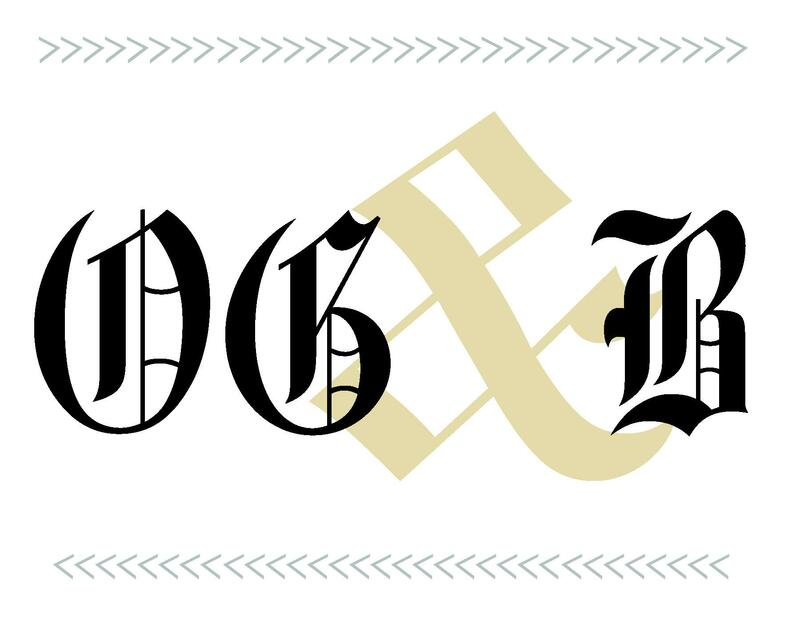 Of the several college newspapers I read, THE OLD GOLD & BLACK has the least number of comments on its articles. The paper is not remarkably different from the others (UNC, Duke, Chicago, Harvard, Yale, Princeton, UVA), predictable smug, immature, shallow, leftist, class warfare cant. But why the lack of reader comment? The UVA student newspaper was very bad about censoring adverse comment, but has apparently stopped and is using a new system. Interesting that student “journalists” are already comfortable with managing and censoring opposition. The UNC paper appears to tolerate opposition comments, despite their generally leftist, statist point of view. Still wonder why the Old Gold & Black draws so few comments. You are certainly correct about how WF has changed. Fallen into the trap of administrative overhead and other unfortunate trends.. Could there be an effective president for a fraction of what Hatch is paid? Of course. Thank you for your input. We do not have any intention of censoring comments on our website. A third party, Disqus, was automatically moderating comments containing links without our knowledge. We have since amended the problem; please let us know if you run into any further issues posting comments.